Encephalitis refers to the inflammation of the tissues of the brain, and viral infections are the most common cause of this condition. Children, the elderly and those with a weak immune system are the most vulnerable. 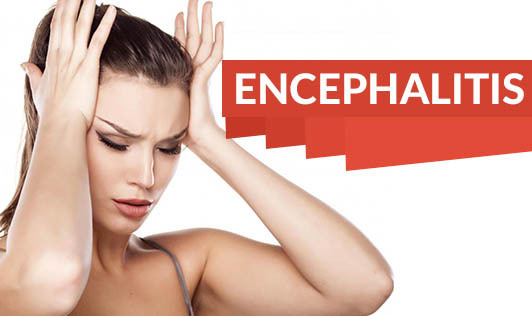 When it strikes, it can be quite serious causing seizure, weakness, personality changes and other changes depending on the part of the brain that is affected.There are many types of encephalitis; most of these are caused by viruses. Keeping up to date with vaccines is the most effective way of reducing the risk of developing encephalitis. These include vaccines for mumps, measles and rubella. Keep your home mosquito- free and make sure there is no stagnant of water around your home. Contact your doctor immediately if you or your loves one is experiencing any of the symptoms associated with encephalitis. Infants and young children with any symptoms should also receive urgent care!